Can you believe Easter is almost upon us? Where has the beginning of 2019 gone, didn’t we just have Christmas?! In the town of Haux, a giant omelette made with 4,500 eggs that feeds 1,000 people is served up in the town’s main square. The story goes, when Napoleon and his army were traveling through the south of France, they stopped in a small town and ate omelettes. Napoleon liked his so much that he ordered the townspeople to gather their eggs and make a giant omelette for his army the next day. Easter in Sweden sounds a lot like Halloween to me, with the children dressing up as Easter witches wearing long skirts, colourful headscarves and painted red cheeks, and go from home to home in their neighbourhoods trading paintings and drawings in the hope of receiving sweets. In another tradition, the oldest woman in the family rubs the faces of the children with the first red egg she has coloured, symbolizing her wish that they have rosy cheeks, health and strength. 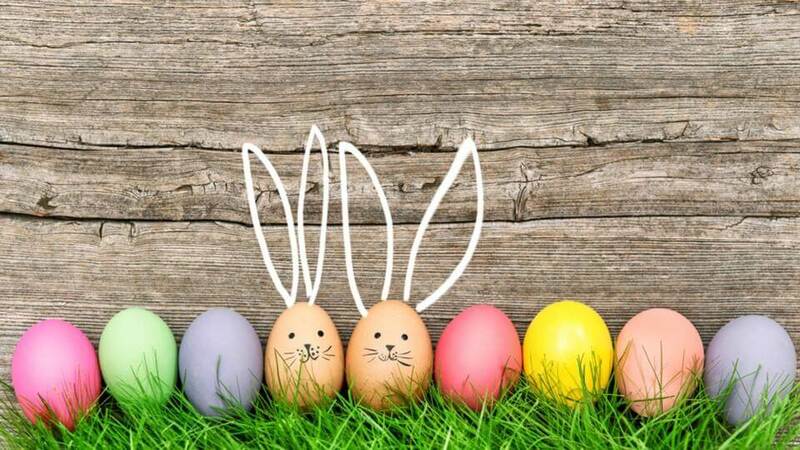 Whilst in many countries Easter eggs are hidden and children hunt for them, in Germany Easter eggs are displayed on trees and prominently in streets, with some of the trees having thousands of multi colour eggs hanging on them. And of course, in the United States, the President hosts the annual Easter Egg Roll on the White House lawn on Easter Monday. The tradition, believed to date back to the early 19th century, involves children rolling a coloured hard-boiled egg with a large serving spoon. Whether you’re bringing the whole family or simply stealing away on a trip for two, there’s still time to hatch a plan for the perfect weekend away so hop to it! All of Sydney’s iconic attractions are open, including the Sydney Opera House, Taronga Zoo and Sea Life Sydney Aquarium. Whatever tickles your fancy, Sydney has something to offer.